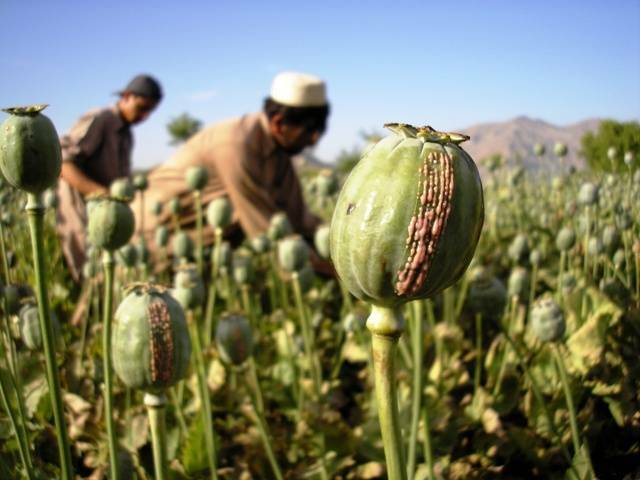 Opium is actually used in the pharmaceutical world, but more often misused as a flower producer of narcotics, because it has a powerful hallucinogenic effect. 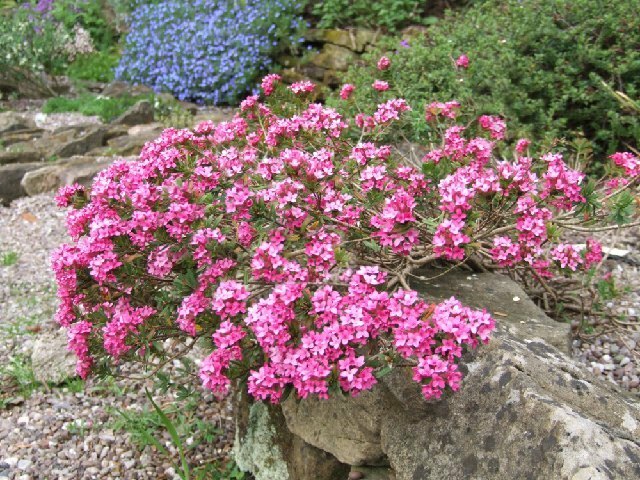 Daphne flower is also known by the name of Lady Laurel or plant paradise. 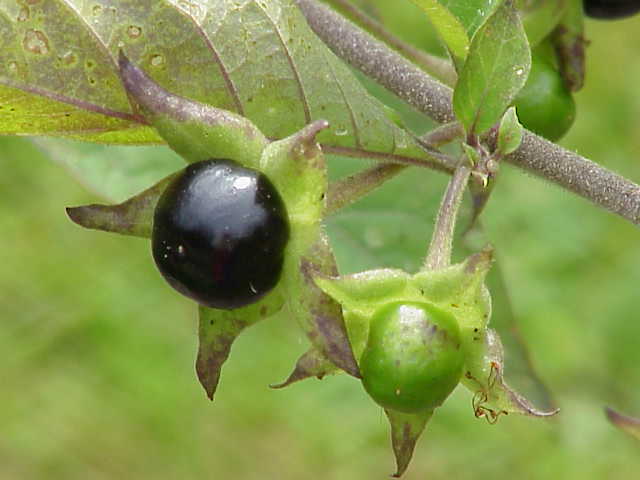 All parts of the flower is poisonous but the most part focused on the poisonous sap and fruit. Daphne containing mezerine and daphnin, which is a powerful toxin and can cause severe abdominal pain, headache, diarhea, and madness. If the daphne flowers fruit consumed in excess, can lead to coma and even death. This flower-like daphne highly toxic. 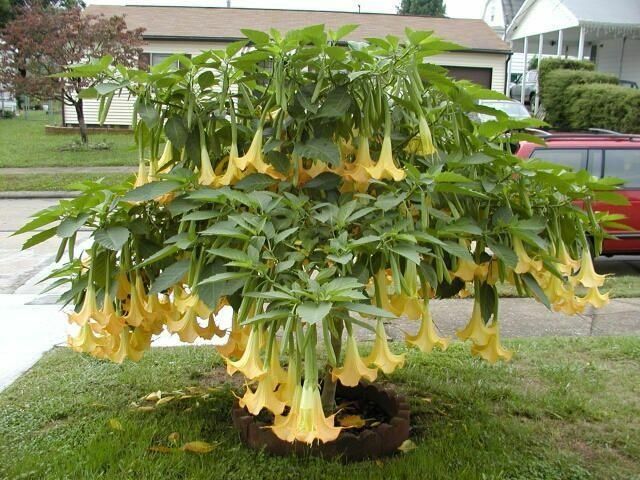 Although only taking one or two doses of this bell-shaped flowers that would not be fatal, but if eaten in sufficient quantities can cause a lot of pain in the mouth, vomiting, cramps throughout the body, and diarrhea. Toxins in these flowers also can cause cardiac dysfunction and heart rate weakened. Some species Acotinum used as a poison for the arrow. Minaro tribe in Ladakh using Acotinum napellus for male forest goat hunt. While in Japan, Ainus tribe used to hunt bears. Chinese people also use it for hunting and war. If touched ends will result in a state of numbness and burning. All parts of these plants are dangerous, but the most dangerous part is the fruit that seems to good to eat. Symptoms that would occur from the poison of this flower is dilated pupils, blurred vision, headache, hallucinations and madness. This flower contains many alkaloids that can be highly lethal to humans and livestock. One example is coniine and very similar to nicotine, can interfere with the workings of the central nervous system. What usually happens from poisoning Conium is muscle paralysis and respiratory systems so that the heart and the brain does not get enough oxygen. 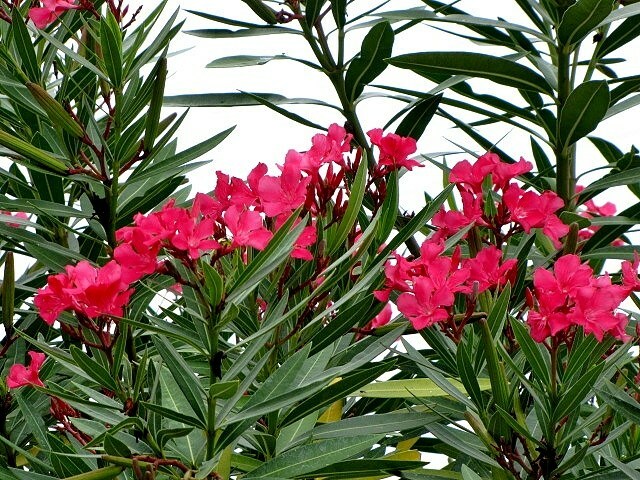 Oleander is known as one of the most poisonous plants in the world, is often used for suicide in South India. Various kinds of toxins contained in all parts of these plants, such as oleandrin and neriine, which causes nervous system disorders, digestive disorders, and circulatory systems work. Datura flower looks like amethyst, contains alkaloids that are quite deadly. They have been used for hundreds of years as a hallucinogenic poison. 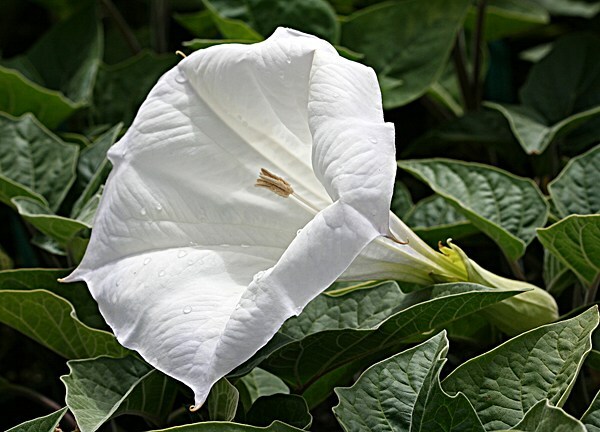 In some places in Europe and Inda, Datura is used to commit murder and suicide. 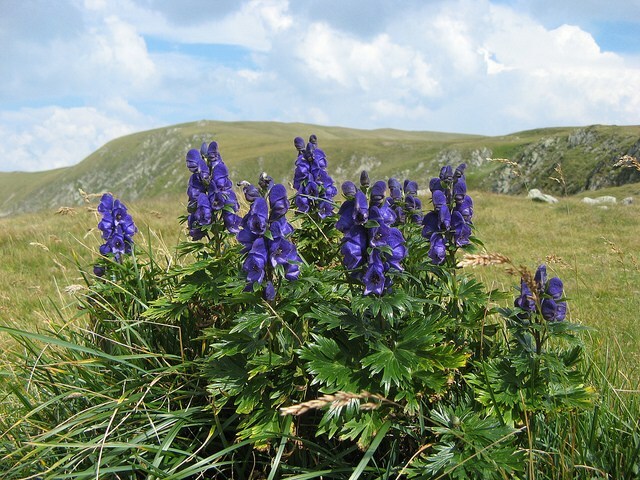 Do not be fooled by its name, beautiful, this plant contains toxins that are deadly to humans and animals. This interest can provide a powerful hallucinogenic effect because they contain tropane alkaloids. 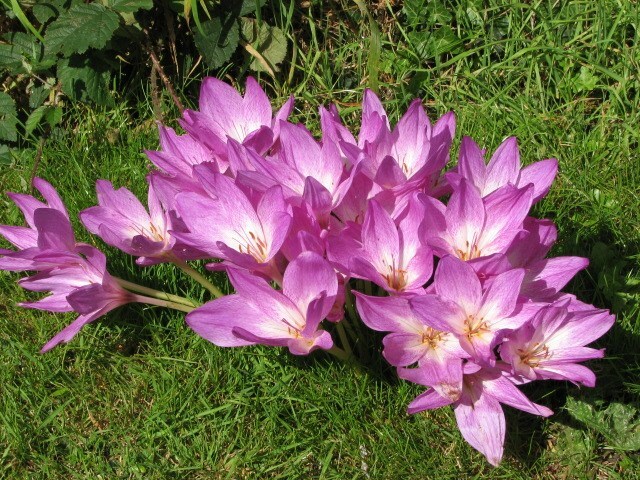 Autumn Crocus is one of the most poisonous plants in the world. This flower contains colchicine which is lethal drugs used for the treatment of gout. 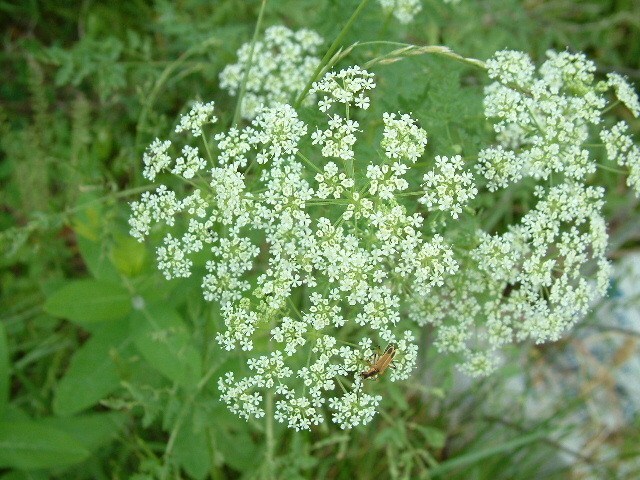 Toxins contained in this flower similar to arsenic that there is no cure. 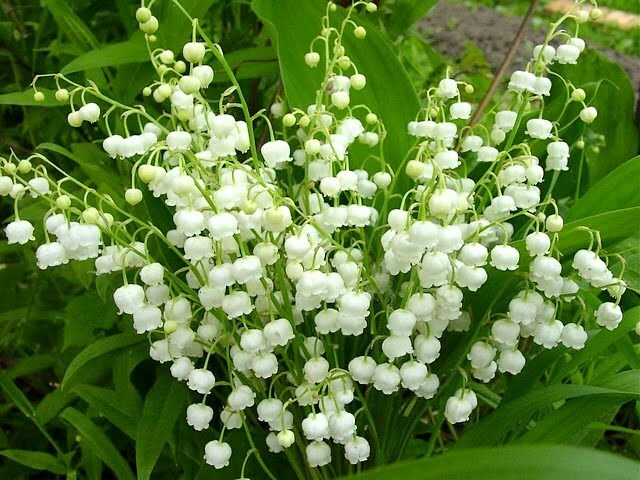 When this plant poisoning, can cause loss of blood pressure and heart disease.